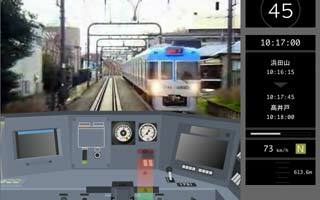 The Online Playable Train Simulation games. It's quickly playable. No download file, No install. 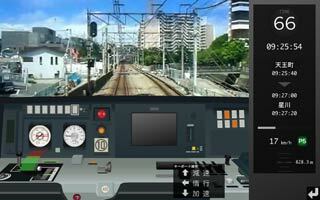 Couple simulators has online score ranking system. 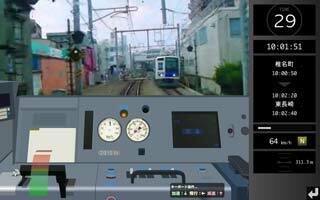 You can to know driving skill level of all players.